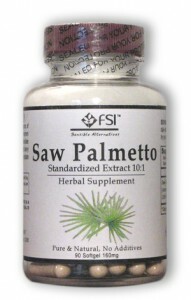 US Hair Transplant» Blog Archive » Hair Transplant Alternative: Saw Palmetto? This entry was posted on Tuesday, January 5th, 2010 at 12:42 pm	and is filed under California hair transplant, hair loss medication, hair loss products, men hair restoration, Newport Beach hair transplant, Orange County hair transplant. You can follow any responses to this entry through the RSS 2.0 feed. You can leave a response, or trackback from your own site.